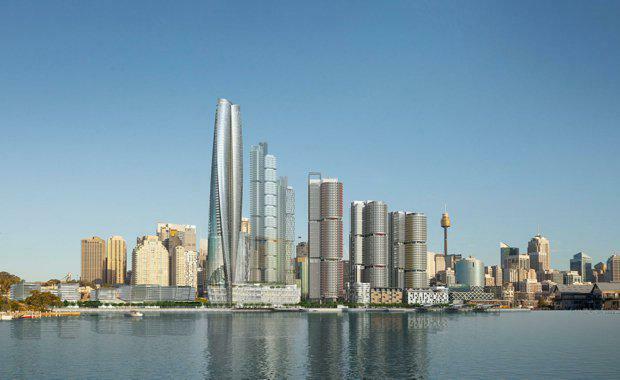 The New South Wales Planning Assessments Commission has been told by planning experts that Crown Resorts proposed $2 billion project incorporating a casino, hotel and apartments should be rejected. "The fundamental issue is the siting of a private tower on waterfront parkland, dominating and overshadowing the long-held vision of a continuous foreshore promenade," the City of Sydney's director of city planning, development and transport, Graham Jahn, told the hearing on Thursday, according to The Australian Financial Review. "Views of the Opera House for 66 apartments and VIP guests at the expense of permanent foreshore parkland for Sydneysiders cannot be a defensible trade-off. "Shaun Carter, NSW president of the Australian Institute of Architects, said the Crown proposal was not a "modification" of the original scheme but a new proposal and should be rejected. "You are the last check and balance for the people in this process," he told the Planning Assessments Commission at the hearing. "What would the public choose? A public park on the harbour or a private casino? ""There is a deep cynicism across Sydney that proper planning processes have been by-passed in favour of an agreement made behind closed doors," said John McInterney a leading planner and chairman of the local Residents Action Group. Speaking in favour of the application included lobbyists and members of the tourism industry and those who would benefit from the project.